Twenty first century data centers are the crown jewels of global business. No modern company can run without them, and they deliver business value vastly exceeding their costs. The big hyperscale computing companies (like Google, Microsoft, Amazon, and Facebook) are the best in the industry at extracting that business value, but for many enterprises whose primary business is not computing, the story is more complicated. If you work in such a company, you know that data centers are often strikingly inefficient. While they may still be profitable, their performance still falls far short of what is possible. And by “far short” I don’t mean by 10 or 20 percent, I mean by a factor of ten or more. The waste embodied in most enterprise data center operations should be shocking to anyone who cares about financial performance. In a recent study of 4000 enterprise servers, my colleagues and I found that about 30 percent of these servers were comatose (using electricity but delivering no useful computing), a result consistent with results from McKinsey and the Uptime Institute. McKinsey also found that typical utilization for servers in enterprises “rarely exceeds” 6 percent. Many enterprises don’t even know how many servers they have, and couldn’t tell you their average utilization if they tried. Why do such inefficiencies persist? The reasons are not primarily technical, but revolve around people, institutions, and incentives, and start with fractured management chains that have separate budgets for IT and facilities departments. Poor measurement, misplaced incentives, and failure to apply best-in-class technologies to full advantage lead to most data centers underperforming. What can management do? First, centralize data center operations, with one boss, one team, and one budget. Only then will the team focus on the whole system costs and benefits of any proposed changes. Second, tie data center performance to business performance, mapping data center infrastructure costs onto business processes, and using metrics that show the business implications of data center choices. Every part of the business should be able to compare total IT costs to benefits at the project level. Most importantly, companies should calculate – or at least, estimate – total costs and revenues per computation. Finally, companies must use the power of IT to transform IT. The most advanced companies apply measurement and engineering simulation to optimize data center operations, tracking server inventories, monitoring real-time conditions, and projecting the impacts of proposed new IT deployments. Standardizing on a few server designs instead of dozens or hundreds reduces deployment times from months to days, and moving smaller computing users to internal clouds reduces deployment times from days to minutes. Those shifts accelerate experimentation and business innovation, both critically important to competitive advantage. Companies who fail to modernize their data centers risk falling behind competitors. Best-in-class enterprises centralize their data centers, they map data center performance onto business performance, and they use the power of IT to reduce the speed of deployment, avoid unplanned outages, and keep better tabs on operations. Modern companies require modern data centers, but transforming existing operations requires senior management attention. Those inside the data center can’t make it happen. Only management can begin transforming data centers from cost centers into cost-reducing profit centers, and that’s a result that everyone can cheer. This article appeared in the September 2015 issue of DatacenterDynamics magazine. 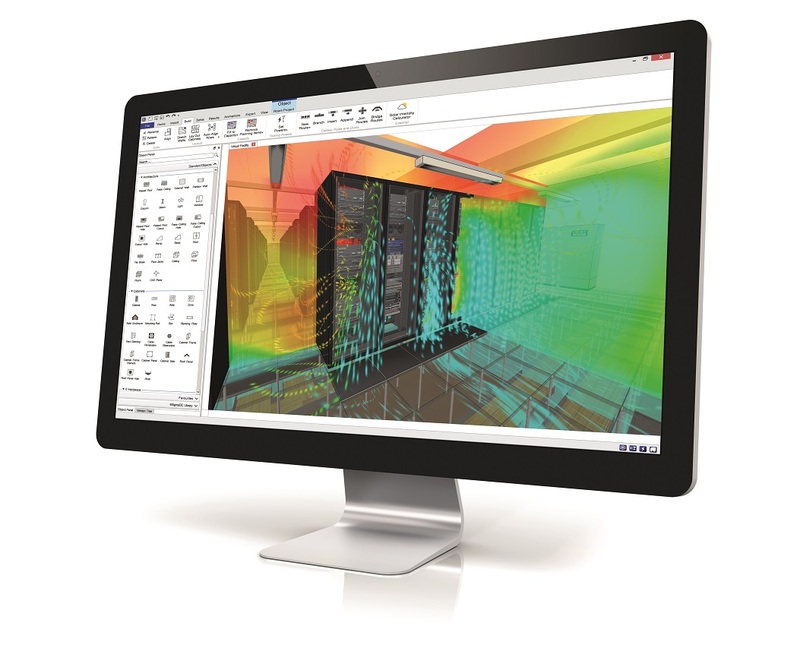 This entry was posted in Data Center DCIM Datacenter Datacenters Datacentre and tagged data center dynamics, datacenters, engineering simulation, jonathan koomey, Modernizing Enterprise Data Centers, optimize data center operations. Bookmark the permalink.